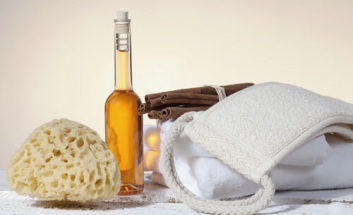 Browse our wide range of beauty and spa treatments, available at our conveniently located Edinburgh salons. Whether you are looking for facials, massages, hair removal or anything in between, Zen has the right beauty treatment for you. We offer the best luxury facials in Edinburgh. 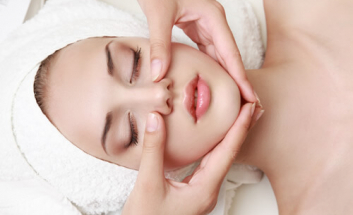 Choose from a selection of facial treatments including our Custom Facials, and specialist facials from Murad & Priori. We offer some of the best and most effective treatments for cellulite and body toning in Edinburgh which can reduce the time taken to achieve lasting results. We are renowned for offering the best hair removal treatments in Edinburgh. Our waxing treatments are effective and provide long lasting results. 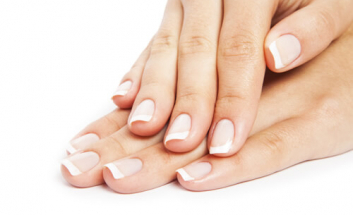 We aim to make you feel at home in our relaxing nail bar. Enjoy a glass of Prosecco while our skilled therapists give you the best manicure or pedicure in Edinburgh. 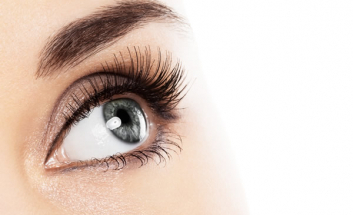 Whether you’re looking for a eyebrow shaping & threading or you’re looking for HD Brows or Blink & Go Lashes, we have eye treatments for all you needs. Feeling tense? You need a spa massage! We offer spa massage treatments including a hot stone massage, pregnancy massage & our signature massage. Get the ultimate bronzed, beach look with one of our ‘orange-free’ tanning treatments. Choose from our specialty spray tans or our Fake Bake cream tan. Our spa day packages are available at all our city centre beauty salons. They are designed to be the perfect retreat from the rigors of a busy life. We are one of the few skin clinics who provide a comprehensive range of medical cosmetic treatments in Edinburgh, including Thermage & Dermaroller Therapy.